Fast facts about using, and encouraging others to use the Diamond diversity monitoring system. 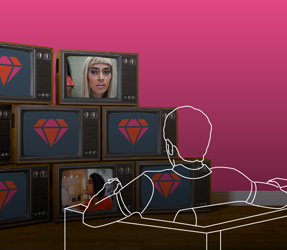 Diamond is an industry-wide diversity monitoring system, which is used by the BBC, ITV, Channel 4, Sky and Channel 5. It measures the ‘actual’ diversity of the people working on a programme, both on- and off-screen. And it measures how an audience might ‘perceive’ the diversity of characters and contributors on-screen. Production Managers working on all qualifying productions are contractually responsible for inputting the name and contact details of all contributors and crew (or their agent if appropriate) into the system. These Individuals will then receive an email asking them to complete a simple, short diversity monitoring form. This data will be encrypted and anonymised so that no individuals can be identified from the system.